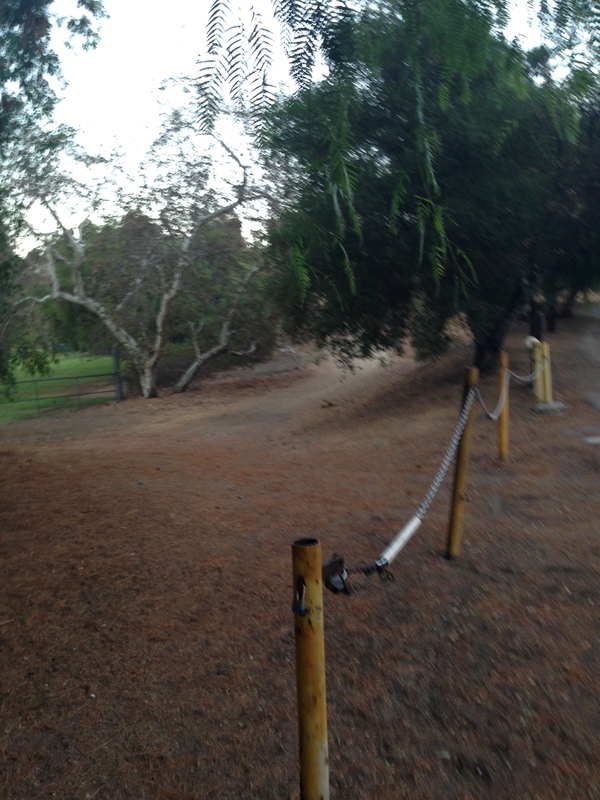 wedneday morning run. trails to water fountain. 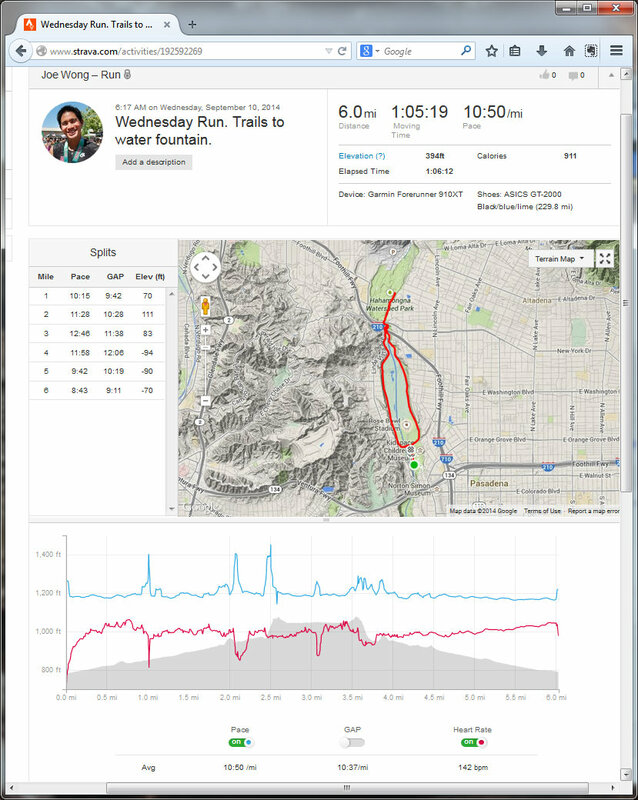 6.0 miles, 1:05:19 moving time. 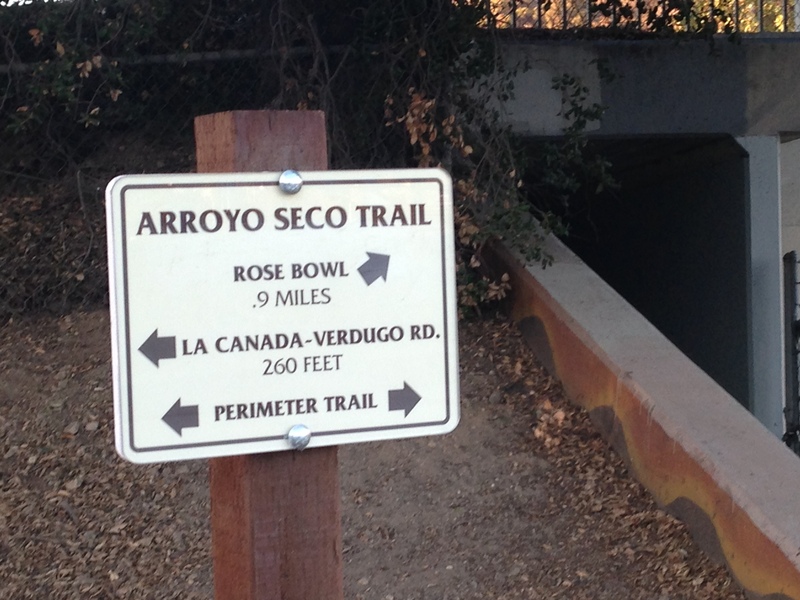 Arroyo Seco Trail. 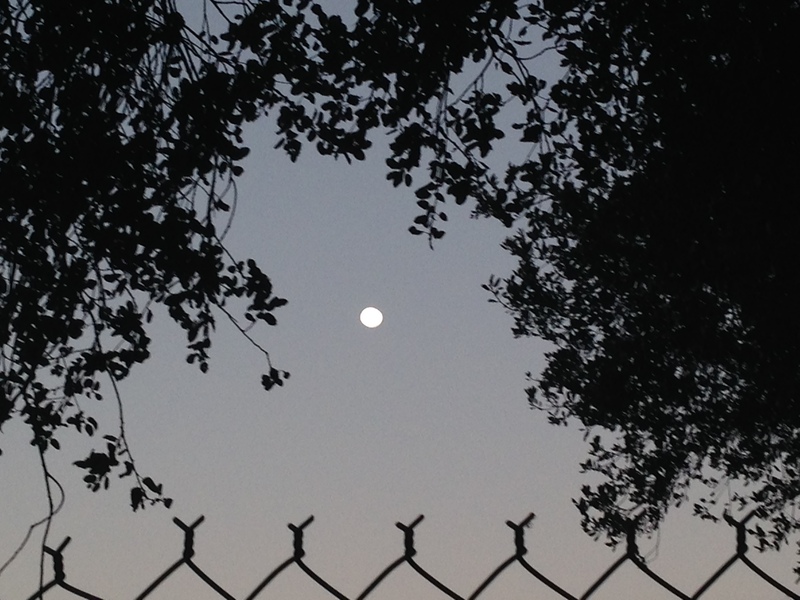 Arrival at 6am was cold and dark, with the full moon out. 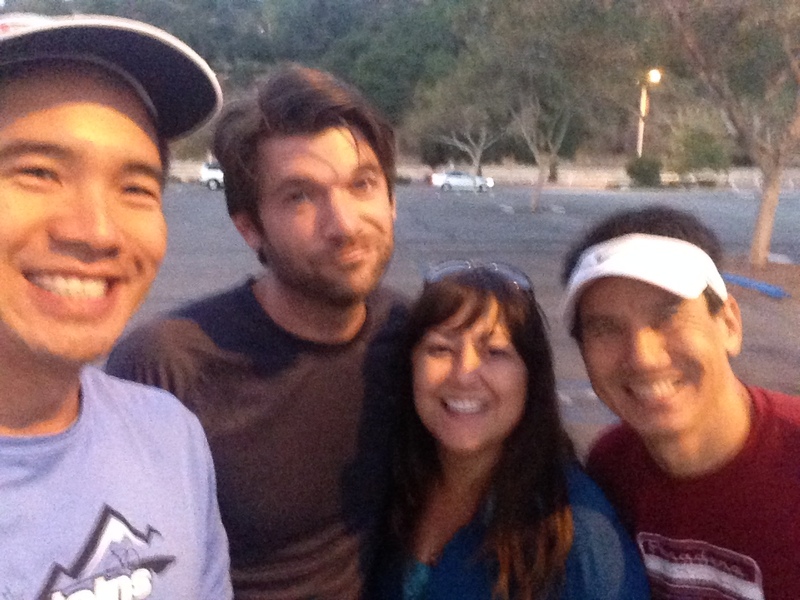 I ran with PTC this morning at RBAC. 5 runners. Marvin, Stephen, Nik, and me. 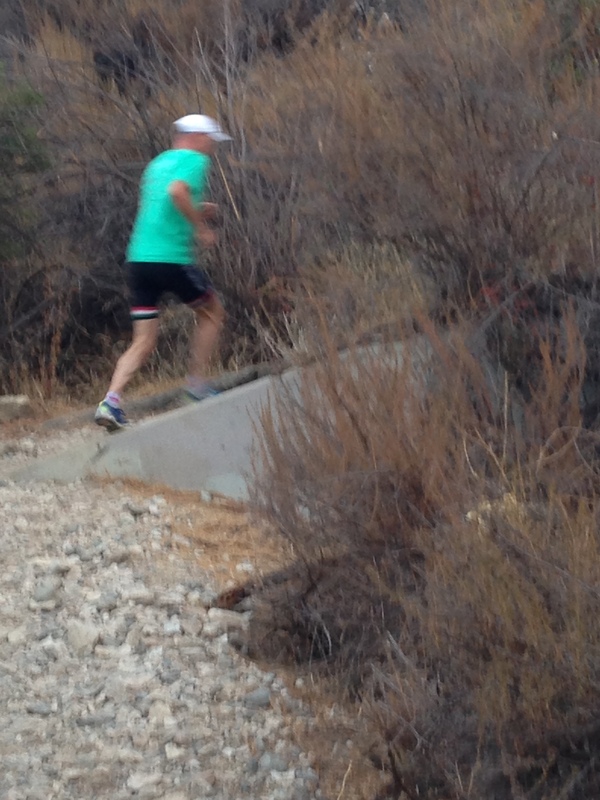 Bruce caught us on the trail about mile 2.5. 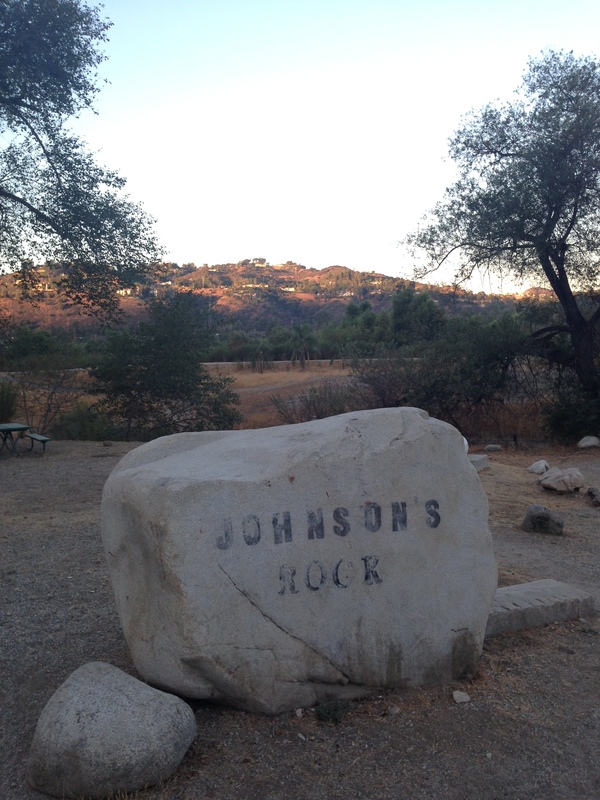 Johnson Rock is next to the water fountain. Flipping it there makes for 6 mile loop. Sunrise by the time we got back. RBAC’s the water was out, so I drove to Duarte Pool to clean there. Fortunately their pool and facilities are open through the end of Sept. It’s close to work, and there’s no locker room at work. 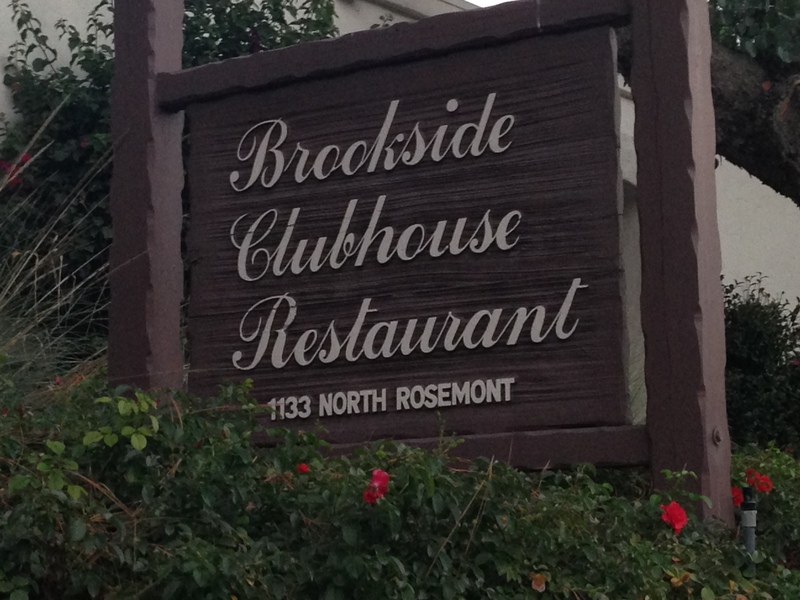 Brookside Country Club is at the Rose Bowl. This is where PTC’s End of Year Party will be.